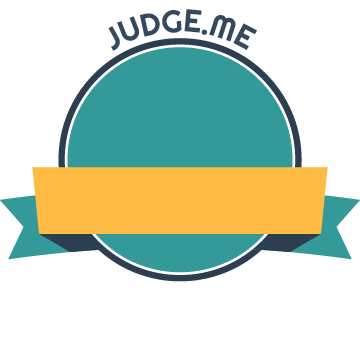 Thanks for visiting our brand new reviews page! If you’ve arrived here from clicking Review Business or Product email, please use the form below to leave your review! Many thanks! so i am not your regular geocache type person - i get these to do scent detection with dogs - but they are wonderful for that - the receptacle is just the right size for the head of a q tip and the cap is real with real logos. I use this for scent detection with the dogs - there is enough room to put the hide and with the rare earth magnets it sticks very nicely to metal surfaces . This shirt came as advertised and didn't cost a bunch of loonies. Quick shipping and good quality material is what I was expecting, eh. 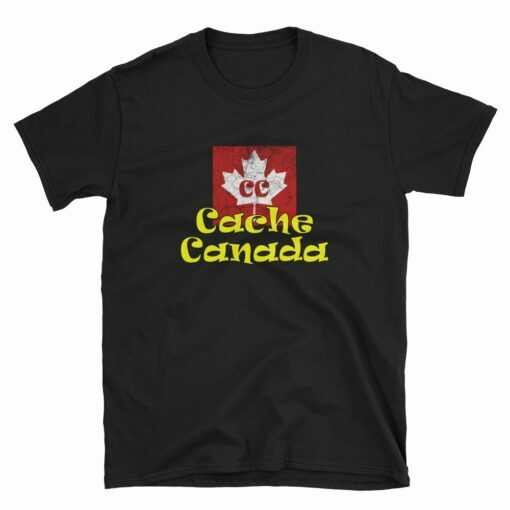 This shirt is not made for hosers, so what are you waiting for... a Cache Canada tuque?! Bison tubes arrived quickly and in good order. My t shirt arrived safely today....looks great!! I was hosting event the next day and I totally forgot to buy a prize. 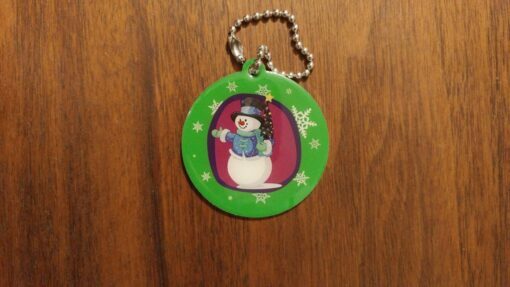 I went online and quickly found what I wanted; a cool snowman trackable. I selected the pickup option and quickly was contacted with pickup details. Brian the owner invited me inside to see the store front he has setup. It was amazing!!! I couldn't believe all the geocaching stuff he has available. If your near Belleville I recommend calling up Brian to look through his store in person! So I picked up my snowman trackable, and a few other goodies and I was off to my event. Thanks for saving the day! These made for a great Stocking Stuffer for that special Cacher. The fact that they come with a log book and and a replacement seal make this a Fantastic Product. They were shipped very quickly and with great customer service. Would highly recommend this product. Great Shirt was a Christmas Present for my husband and he just loves it. Fits great just as expected. Would definitely order from Cachers Corner again. Fantastic shirt nice and soft fits as expected. These t-shirts were perfect. I wanted an adult and youth t-shirt to match. I wanted a Canadian location to order them from and the closer to me the better. I also wanted a phone number not just e-mail contact and Cachers Corner ticked all the boxes. The parcel was packed with care. The t-shirts were great quality. First time ordering but not my last. Picked up our beautiful coin and am pleased with our purchase. Great Experience ordering from Cacher's Corner Store in Belleville. My experience with Cacher's Corner Store was exceptional. Ordering was quick and easy and the merchandise was delivered speedily. I am extremely satisfied and I will be ordering from Cacher's Corner Store again. Bryan takes the extra time to make sure his customers are happy. Thank you Bryan. Finally got my order (delayed due to postal backlogs in Canada). Can't wait to give it to my husband for Christmas. It was the #1 thing on his list. Very Happy with my order. Thanks Cacher’s Corner. Hi there have not got these yet. 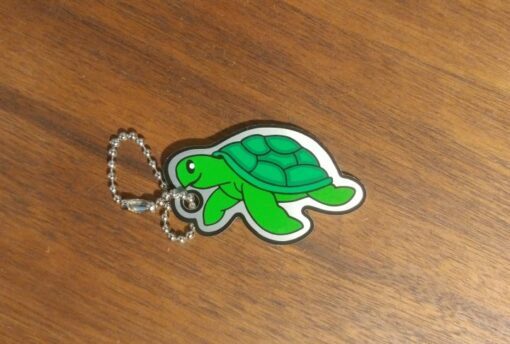 Christmas present for my son......he is going to put it on his stuffed turtle and make it a trackable! !